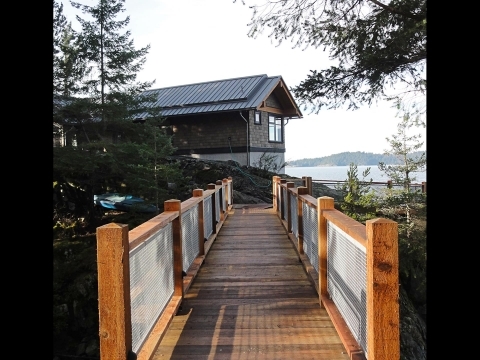 Beach House Architecture – The Savary Island Project - Still Point Architecture Inc.
Coastal or beach house architecture can be demanding to design and build. 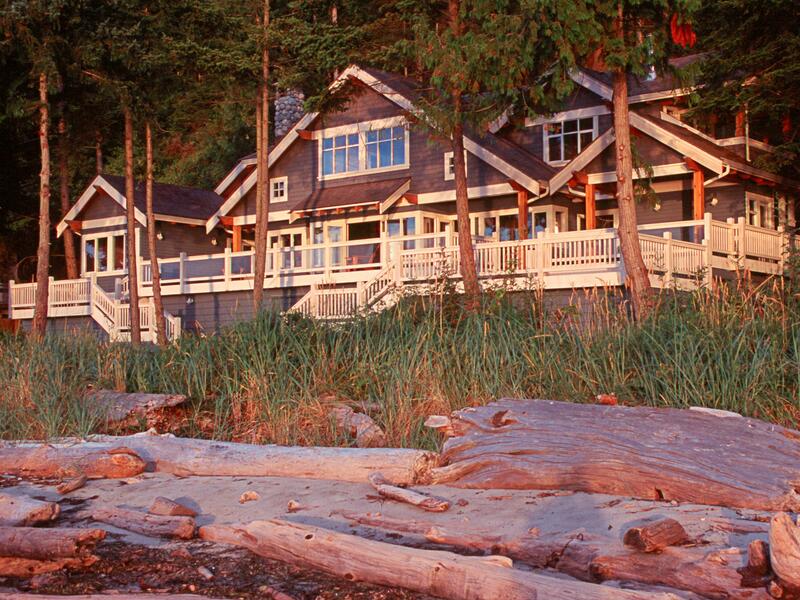 Homes designed for the waterfront often require design solutions that can be difficult to envision and the sites can have their own challenges - steep banks, rocky cliffs and tidal impacts. Drew Rose, Architect AIBC, of Still Point Architecture specializes in these kinds of projects. 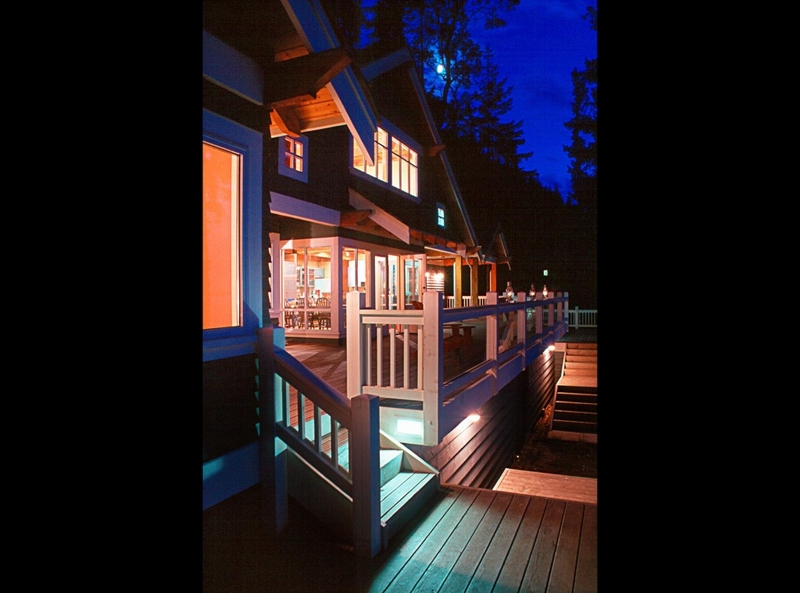 This is a four-bedroom family vacation home carefully fitted between a steep embankment and the famous white-sand beaches of Savary Island to optimize both the views from the home and the siting in the difficult terrain. The main volume of the house is punctuated with gables of varying size. 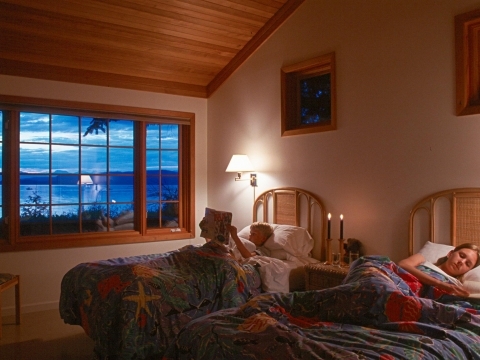 Traditional shingle siding and white-trimmed windows refer to the early cottages on Savary Island built in the 1920s. The open plan of kitchen-living-dining areas is achieved through the use of exposed timber construction. 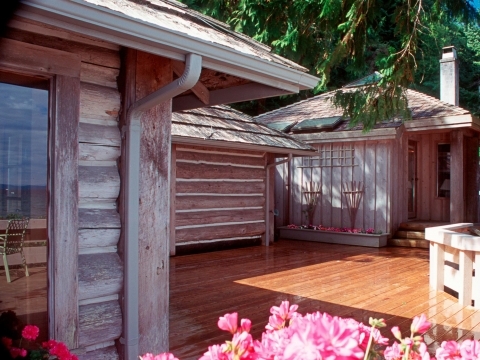 Cedar-wood ceilings and fir plank flooring throughout the house add an inviting warmth. 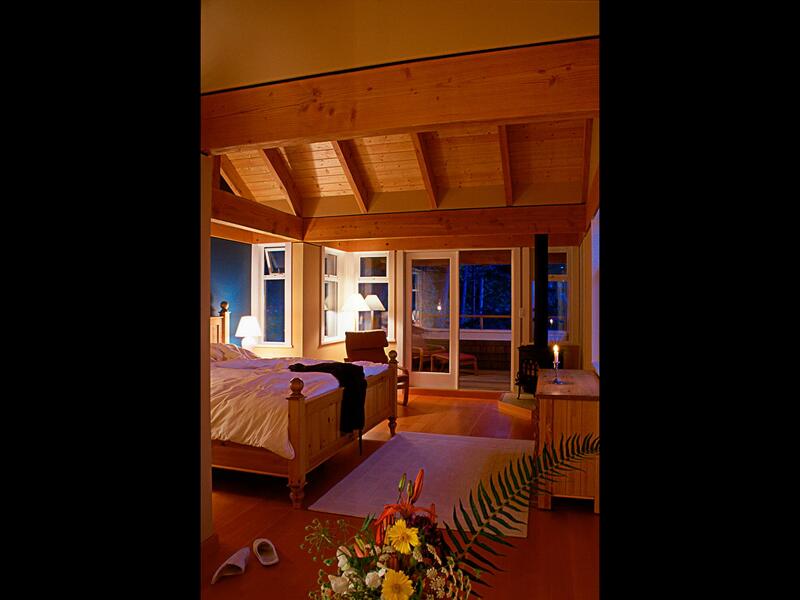 A covered verandah off the upper-floor master bedroom offers a unique, private get-away space and view. 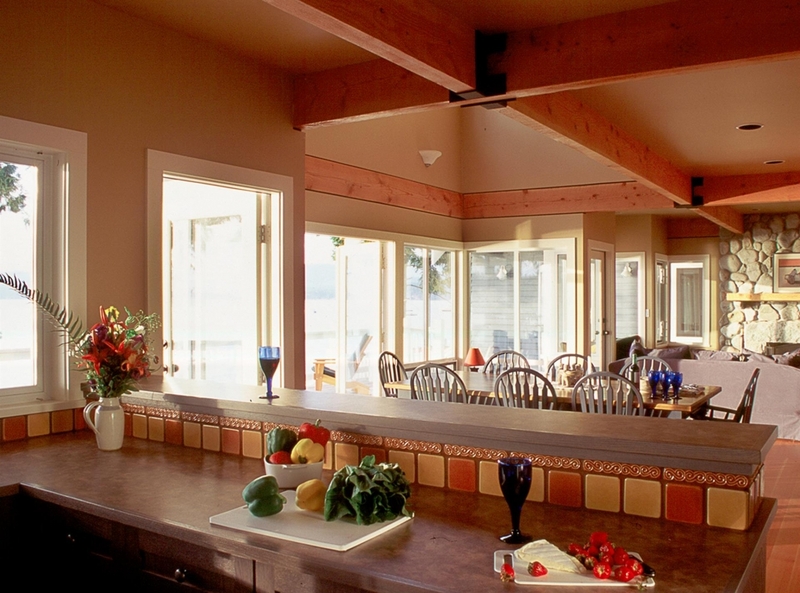 This holiday beach house project needed more than most architectural design consultants offer. Still Point Architecture has the experience and knowledge about waterfront design and construction to provide the unique beach house architecture solution that delivered this family the vacation home of their dreams. 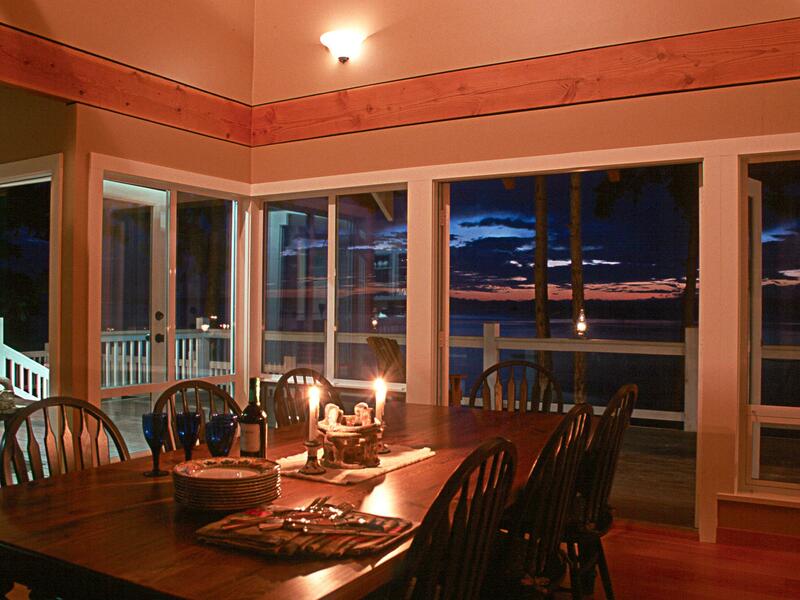 Contact us to find out how we can work with you to design your dream vacation home.